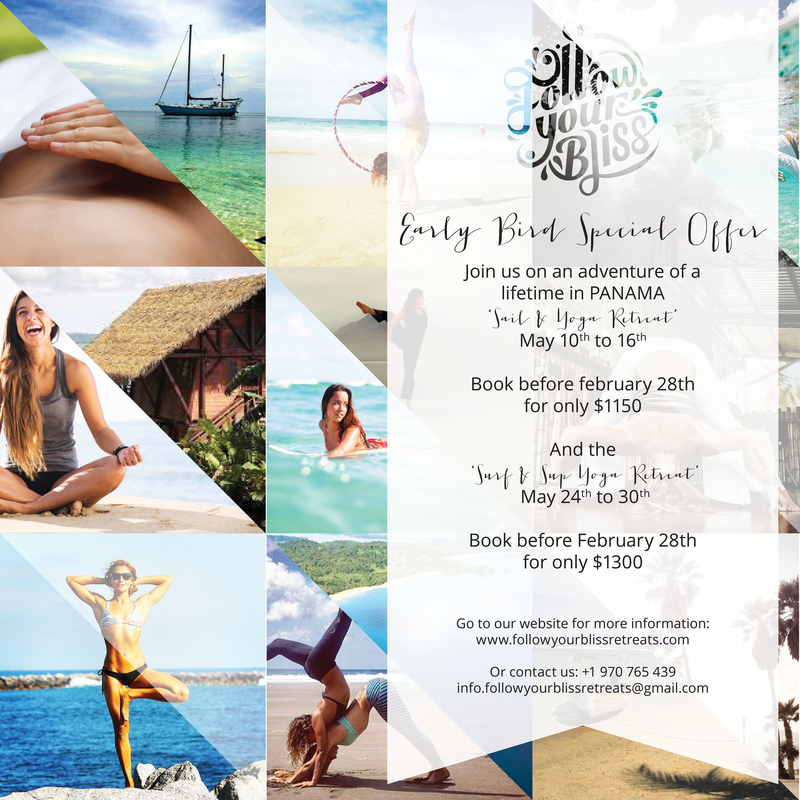 Each day begins and ends with personalized, small group yoga sessions on a desert island with our wonderful teacher Shawnee Wood, followed by swimming, snorkeling, kayaking, island exploring, and of course, playtime on the beaches. Sail the 365 islands of San Blas, interact with the indigenous people of Kuna Yala, and experience a part of the world that few people will ever see. Wake up with the sun, practice yoga on the beach, enjoy a delicious and healthy breakfast, followed by a day of playing in the islands. Sailing, swimming, snorkeling, kayaking, fishing, and easy treks are all options for your days, and finish the day with sunset yoga, followed by a bonfire on the beach. The Carpe Diem is a classic monohull 42 foot cruising yacht, beautifully well-kept and well-appointed that can easily accommodate solo travellers, friends and couples. Retreat includes 3 healthy meals a day prepared by our talented chef, including some of the freshest fish you’ve tasted in your life, and plenty of fresh veggies and tropical fruit to make sure you leave healthier than you came. San Blas Island day trips. 6 nights Private tent accommodation. 3 healthy meals a day. Use of Kayaks and snorkeling gear.